Being the cemetery lover that I am it saddened me to make a stop by the Old Cemetery on Lake Drive in Ripley and see the poor, tragic state that it is in. The day I stopped by there was a light rain and a mist in the air and it was quite gloomy. When I looked around the cemetery I saw the graves of some of Lauderdale County’s very first citizens. The Old Cemetery was reserved for Whites, but nevertheless it is still an important part of the history of Lauderdale County. Victorian era cemeteries were places where people went to spend time with the dead. It was not unusual to see people having picnics in cemeteries during this time. At one point of time I suspect that this cemetery was beautiful, but now it is practically in ruins and looks as if it has been vandalized. 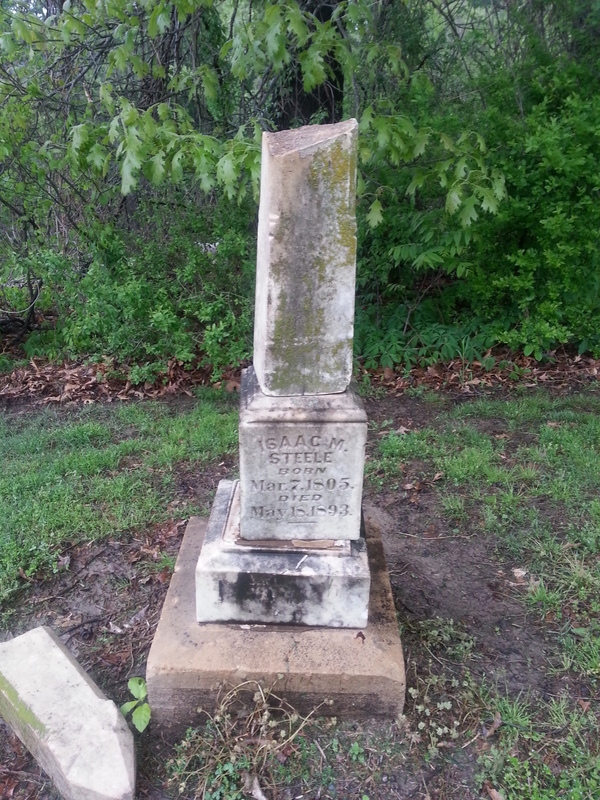 Out of all the cemeteries I have visited in Lauderdale County this one appears to be in the worst shape. 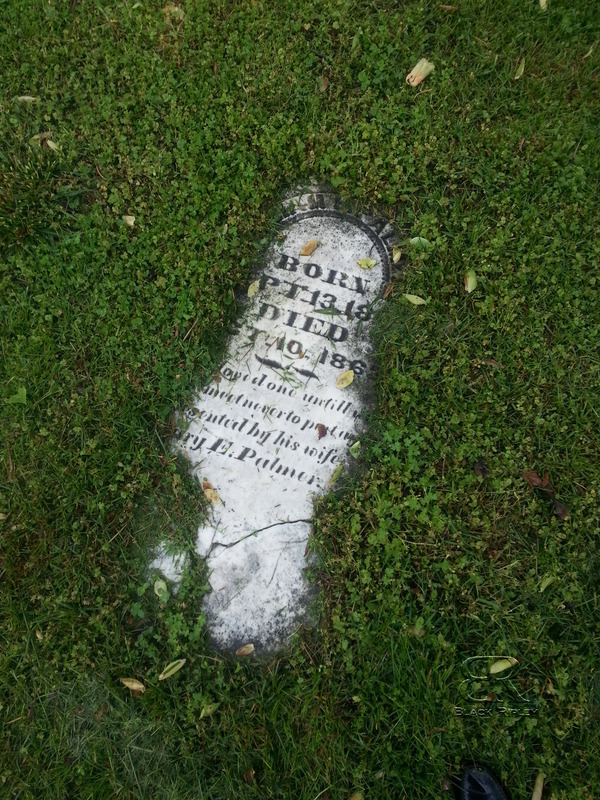 I would love to see this cemetery and its headstones restored. ← Who Were the First African Americans in Lauderdale County? 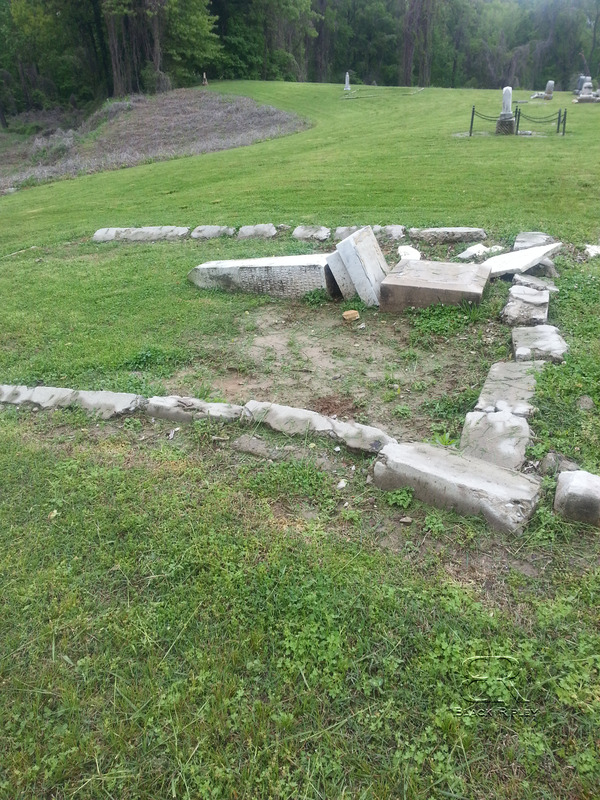 It is my understanding that a few blacks were buried in a section of that cemetery. This was related to me by an elder Clay/Nixon/Gildon relative that died a few years ago in her 90s. Thanks for commenting. I had heard that they used to hang Blacks in the back of this cemetery and bury them there, particularly related to Henderson House, but I have also heard he was buried at Canfield so I’m not sure. It would be interesting if there were Blacks buried in this cemetery since at this time cemeteries were often seperated by race. Usually Blacks would be seperated by a fence of some type so I wonder if there was ever a fence here seperating the sections. If no fence it makes you wonder who those Blacks were that wre buried here and if they had any familial ties to the Whites buried here. 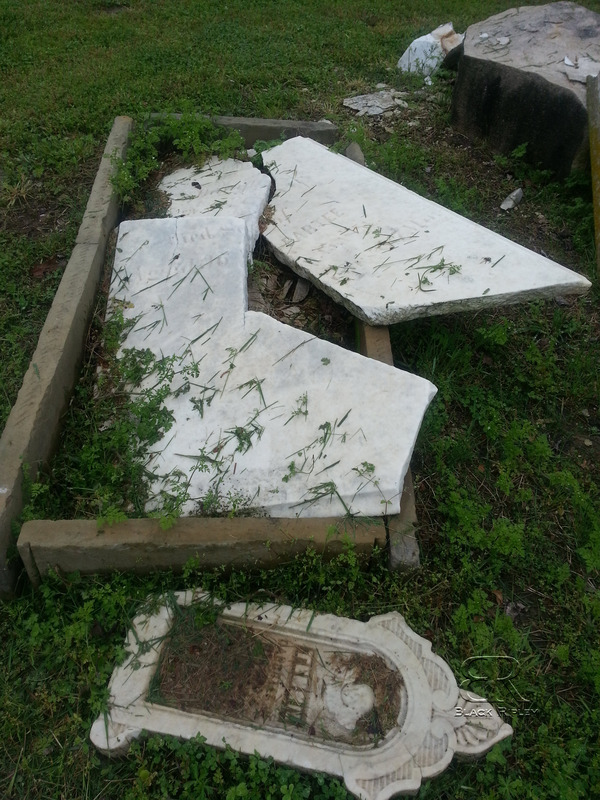 Very sad indeed to see the headstones in such disrepair. Thanks for sharing your pictures though. Thanks for commenting. Yes, it is very, very sad to see the cemetery in this state. 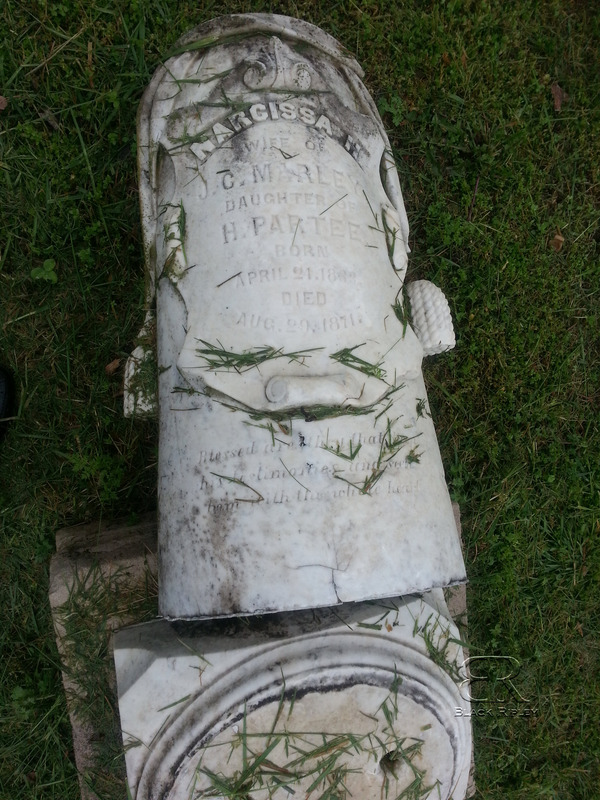 These pictures inspired me to start reading about cemetery restoration. I was able to find the old Bethel Cemetery just this week using a US Geo Map and piecing together tidbits from several sources. My father, grandfather, great-grandfather, & GG-grandfather were all from Halls/Double Bridges area. My GG grandfather Curtis was an early settler there; proud to say he worked his farm with slaves; I cannot say that about some other family lines. 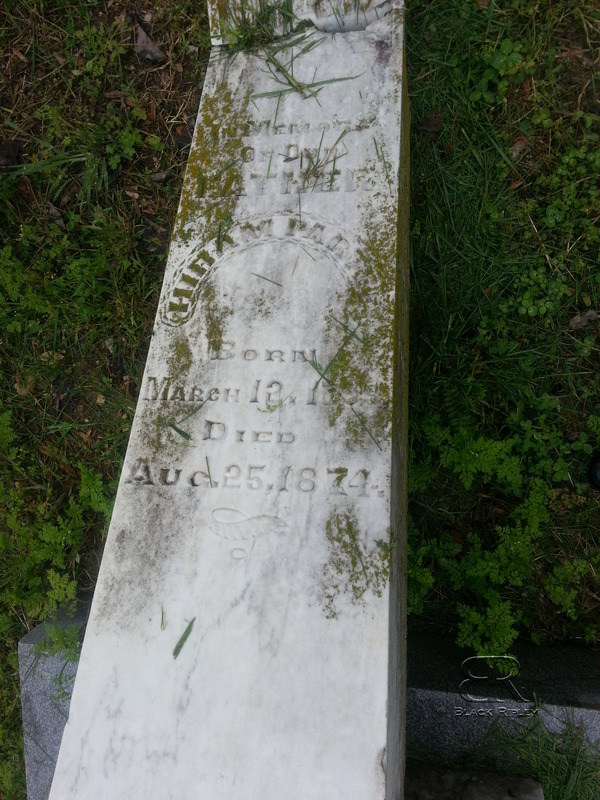 Tiffany, I know of an old cemetery off Whites Creek Pike between Joelton and Springfield Tennessee. It’s on private property of a person my daughter rented a house from. 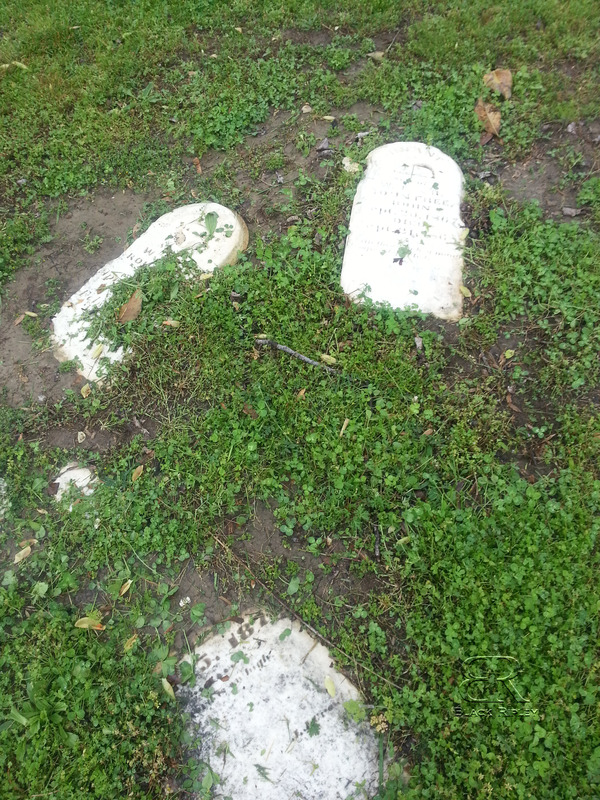 I’ve seen the tombstones and some date back to the 1800’s. 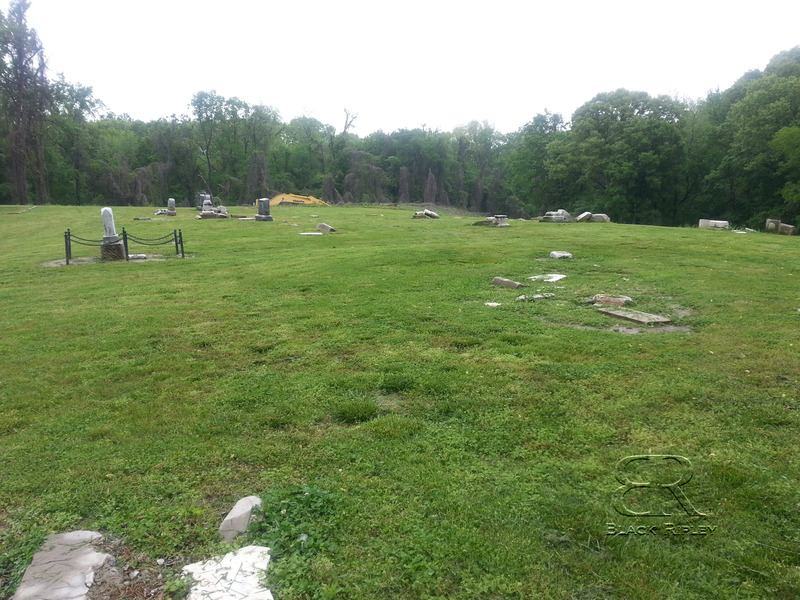 The cemetery is in a brushy thicket in a cow pasture.